When Ngāi Tahu crossed Cook Strait to settle in the South Island they found a related tribe, Ngāti Māmoe, already living there. As Ngāi Tahu moved slowly south, there were battles between the two tribes, but also intermarriage and peaceful assimilation. 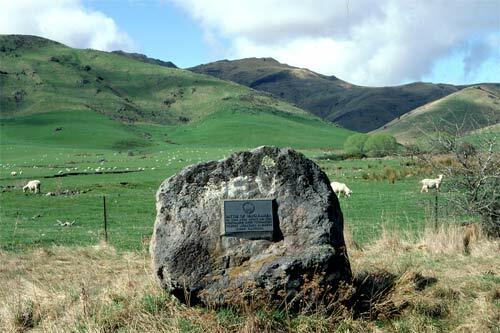 The last major battle was fought in the early 18th century at Waitaramea, in the Five Rivers area of inland Southland. This monument marks the site.